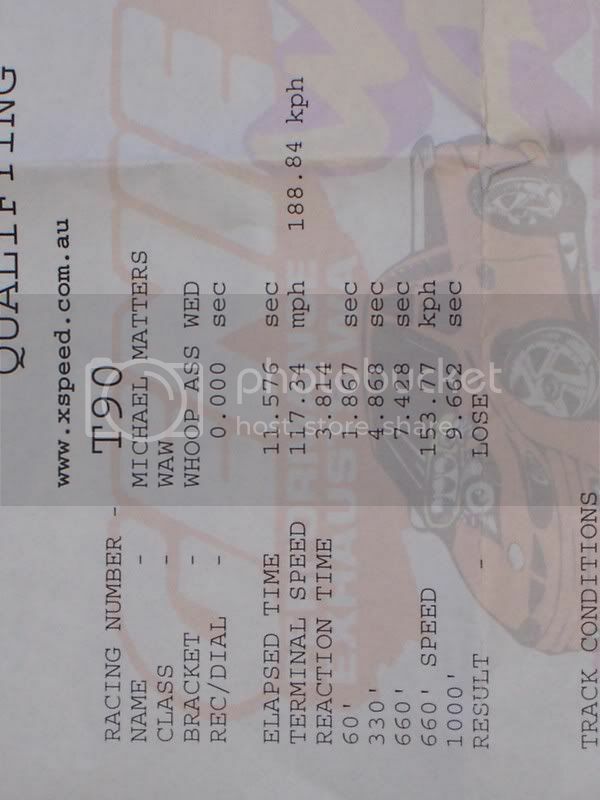 calaisturbo.com.au - View Single Post - Official CT Drag Racing Page? Thread: Official CT Drag Racing Page? Last edited by fmx939; 01-01-08 at 23:40.